Will I Still Get Workers’ Compensation Benefits If My Employer Goes Out Of Business? | Pothitakis Law Firm, P.C. Will I Still Get Workers’ Compensation Benefits If My Employer Goes Out Of Business? An employer could go out of business at any time. But, for injured employees currently receiving workers’ compensation insurance benefits, there may be some confusion as to how those benefits work after an employer shuts down. Employers are required under Iowa law to have workers’ compensation insurance coverage, but after they go out of business, your open claim may become more complex. Workers’ compensation benefits do not come from the same financial pot as your employer’s resources and it is not associated with an employer’s petty cash or revenue. Instead, the state runs their own workers’ compensation system and your employer is required to carry insurance to be in compliance with the law. The benefits you receive with your open claim are then fulfilled by the private insurer – regardless of whether your employer’s business is still operating. An employer would have been paying into a workers’ compensation insurance policy weekly or monthly even though they were not specifically paying your benefit amount. So, if an employer stops paying because they have closed down, the benefits will not stop. It is important to note that the employer is required to carry workers’ compensation insurance, but they are not the ones responsible for paying your actual benefits. They can go bankrupt and it will not impact your ability to collect benefits on your claim. Even though you are entitled to workers’ compensation benefits regardless of a company’s operational status, you may encounter some issues after an employer closes their doors. If the claim was just started and it is still under investigation, the claim could be delayed by the insurer when they have difficulty receiving information from the employer. Also, some benefits and payments will depend on your ability to return to work. If your former employer or job is not available to provide you with a job when you are able to return, it can be more difficult for an insurer to prove your work status. This could result in conflicts of benefit payments. 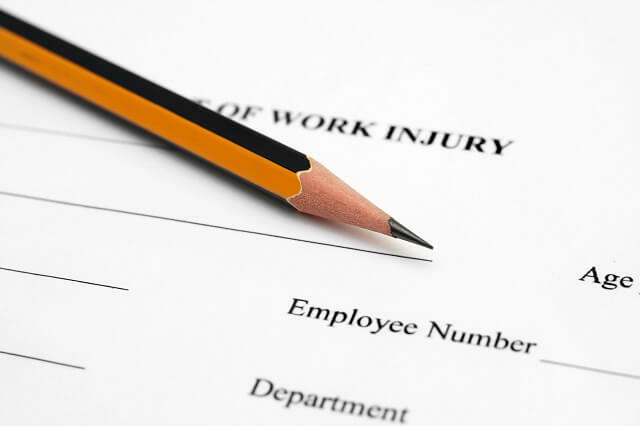 Regardless, if you have been injured at work, you are still entitled to workers’ compensation benefits. If your employer chooses to shut down, you should still receive such benefits. Speak with a workers’ compensation attorney in Iowa by contacting Pothitakis Law Firm, P.C. today regarding your claim. We can assist you with the issues that can arise after an employer shuts down and ensure you get the benefits you deserve. Call us at 1-888-459-7613 or fill out an online contact form to schedule a consultation. Previous PostPrevious Can A Heart Attack Qualify Me For Workers’ Compensation Benefits?